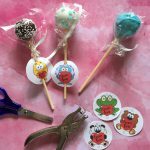 Nothing is sweeter than a Valentine Card made with love and maybe a little candy too. Fold paper in half (width-wise) forming 4 ½ by 5 ½ inch card and set aside. 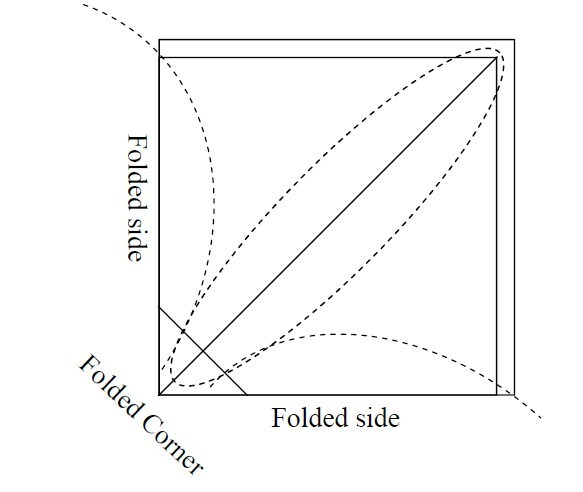 Draw a line from folded side to folded side, ¼ inch from the folded corner (forming a cross line in your diagonal pencil line and a small right triangle on the folded corner) Click on Printables for Diagram. Cut out a 2 ½ inch by 3 ½ inch a rectangle with the color you used for you outside border design. Cut two 2 ½ inch pieces of ribbon and two 3 5/8 inch pieces of ribbon, use to frame your rectangle on the left side of the inside of your card. 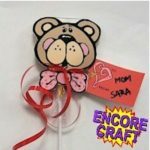 This craft is reprinted courtesy of Hersheys.com. © The Hershey Company is the largest producer of quality chocolate in North America and a global leader in chocolate and sugar confectionery and is headquartered in Hershey, Pa.